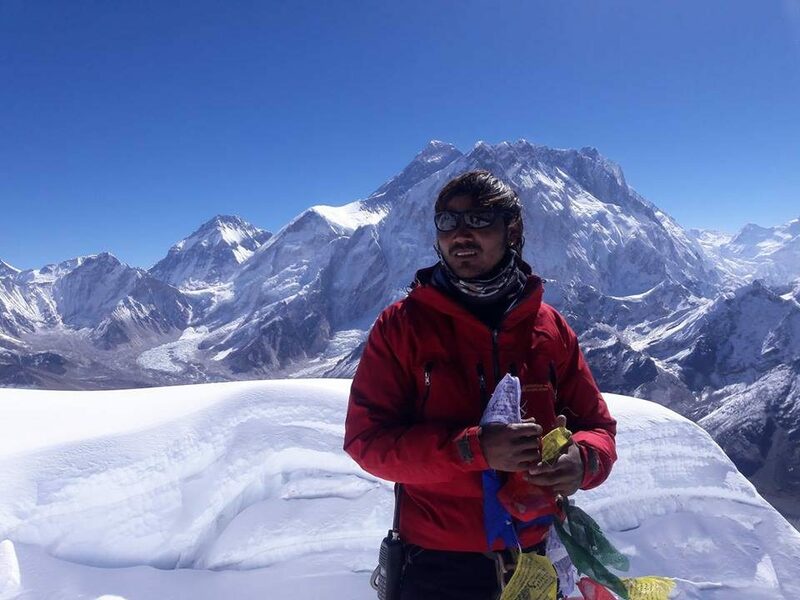 Lobuche West Peak (6145 m) - FIRST ENVIRONMENTAL TREKKING Pvt. 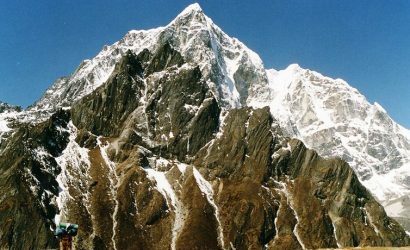 Ltd.
Lobuche Peak is known as Lhauche among the locals. This beautiful summit rises above the town of Lhauche, which is just a few kilometres from the Mt. Everest. 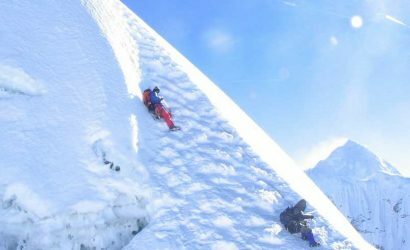 There exist two distinct summits on this peak and your objective is to get on the 6,119m high eastern summit. 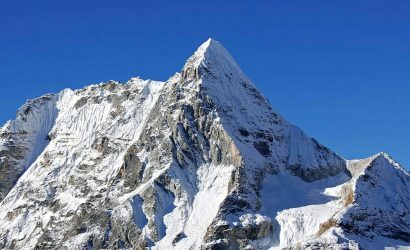 The recorded first ascent on this peak was by Laurice Nielson and Ang Gyalzen Sherpa on 25 April 1984. The peak offers various existing routes and also a probability for new ones. The rocky dark triangle of east face rises down the moraines of Khumbu Glaciers to a pleasant skyline, forming the south face. 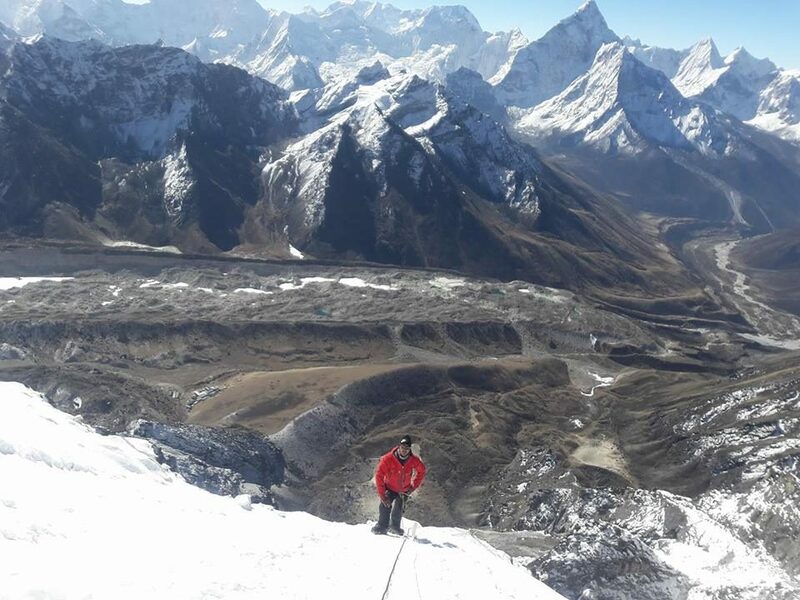 By descending a marked notch and climbing steep snowy slopes to the top, you reach Lobuche East. From the summit, you get a great view of Mt. 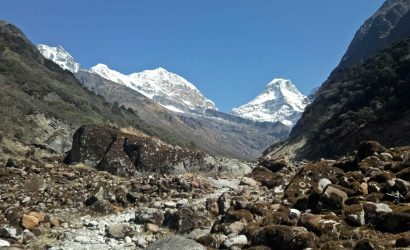 Everest and Himalayan panorama that include all important peaks in the Khumbu Valley. Day rest at Namche Bazaar (3440 m.) for acclimatization. 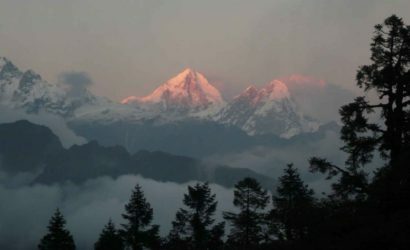 Trek from Gorakshep (5140 m). 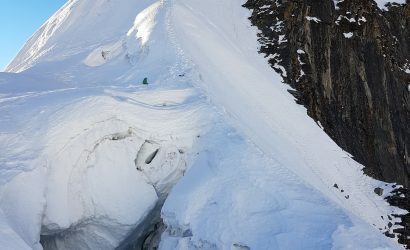 to Kala Patthar (5550 m). And then trek back to Lobuche West High Camp (5663 m). 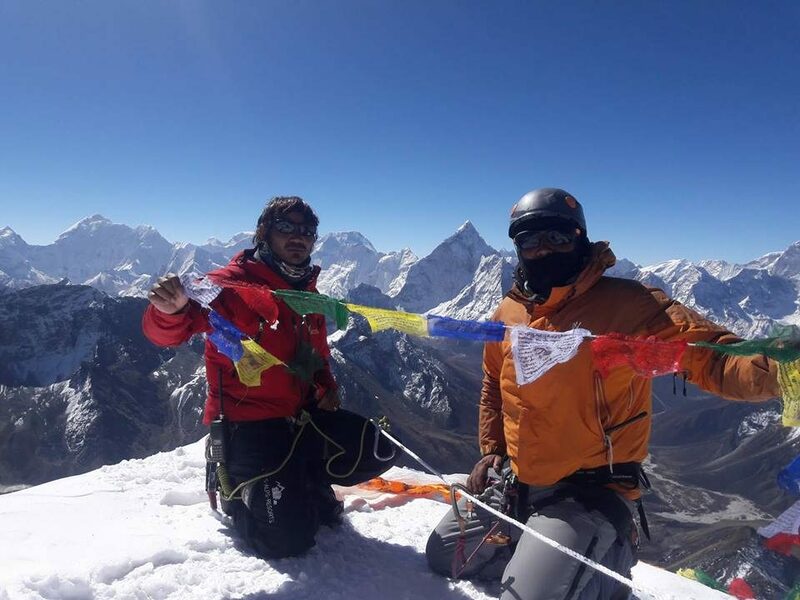 Summit Lobuche West (6145 m) and back Lobuche West High Camp (5663 m). Fly from Lukla towards Kathmandu. You take an early morning flight back to Kathmandu. Necessary trekking equipment such as sleeping bag, down jacket, tent, mattresses, cooking utensils. etc. Insurance, Medical Assistance and Equipment for Nepali staff. Garbage disposal deposit. But this amount is refundable to you after your arrival from the trek.